Watch full Naruto Shippuden Season 18 Episode 18 English Dubbed full HD online. Naruto Shippuden Episode 390 English Dubbed online for free in HD. As Hanabi continues her training with her father after Hinata is left in the care of Kurenai, she thinks to herself that she is destined to be stronger than her sister. A year later, Hanabi is informed by Natsu that Hinata will be participating in the Chunin Exams but notes that it is a waste of time. Later learning her older sister got heavily injured after her match with Neji, Hanabi rushes to the Hospital. Asking why she did not withdraw, Hinata responds that she is not willing to give up and her ninja way of not going back on her word. 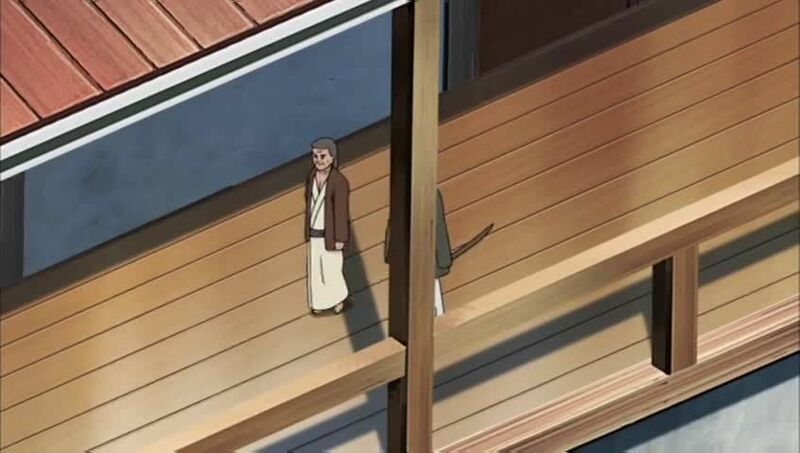 Hanabi later attends the Chunin Exams’s semifinals with her father to witness Neji’s defeat by Naruto. She is later seen training to use the Eight Trigrams Palm Rotation under her father’s supervision but fails to master it. When Hanabi watches Hinata train with Neji, she wonders why her sister is so confident despite being deemed a failure by their father. Later upon returning to the village from a trip years later, Hanabi and her father are informed of the Akatsuki’s assault on Konoha and that Hinata stood her ground against Pain. Upon realizing Hinata’s confidence and determination, Hanabi begins to admire her sister once more and is eager to train with her father to grow stronger herself.